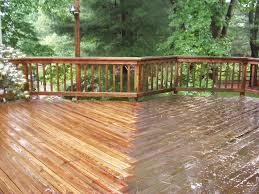 Like all wood surfaces, wood decks need to be properly maintained. 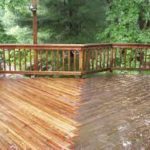 Because wood decks are subject to the damaging effects of weather, it is critical to have your deck cleaned and sealed on a regular basis. A poorly maintained deck quickly turns grey in color as it deteriorates due to dirt, mold, and algae, gradually tearing apart the surface of the wood. 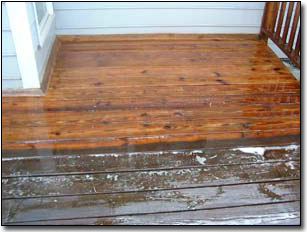 Soon splinters form, creating a rougher surface even more inviting to dirt and grime. 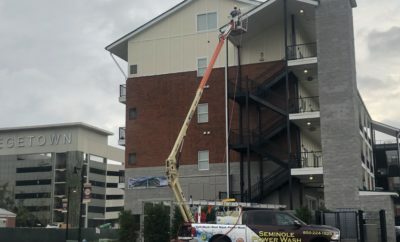 Preventing this type of situation is easy if you keep your deck treated with a professional grade deck staining or wood deck sealing product that has been applied properly. 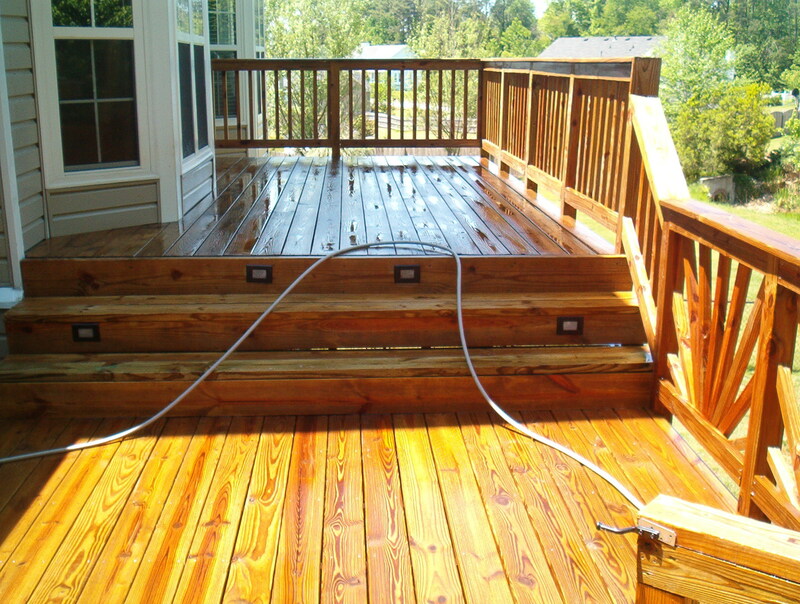 But before you purchase a wood sealer from your local home improvement store, you should know that sealing decks is only one part of what it takes to do the job properly. 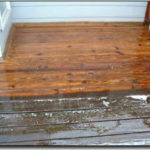 Before deck stains or sealers are applied, the wood needs to thoroughly washed and cleaned to remove the dirt, grime, and soil that has been embedded deep into the wood’s grain. 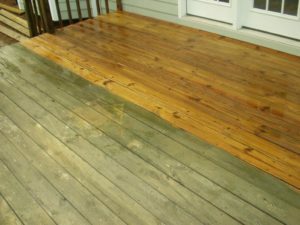 Most homeowners (and inexperienced professionals), use a pressure washer, which is very easy to damage your deck inadvertently. 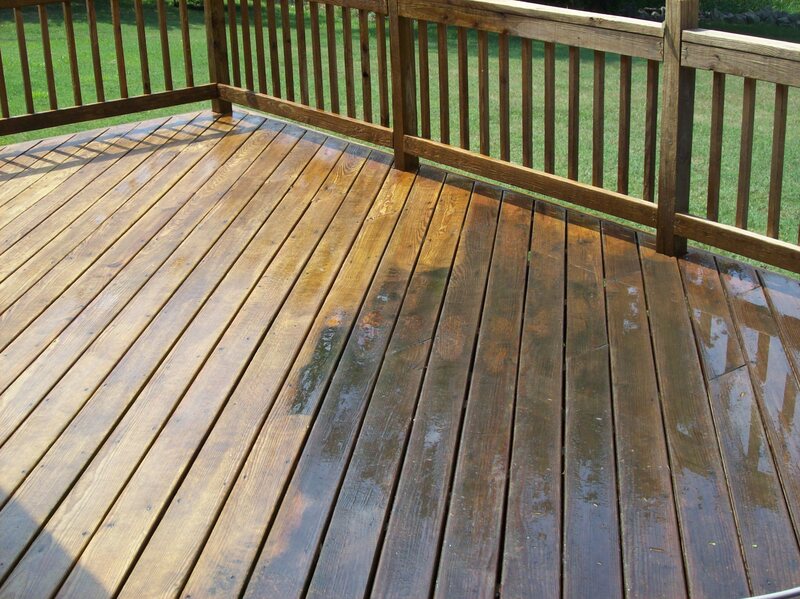 You should avoid using a pressure washer to clean wood. 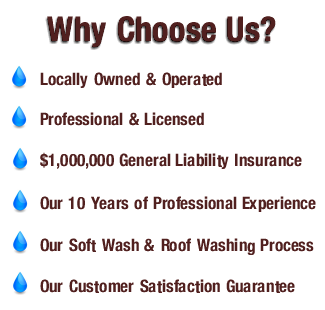 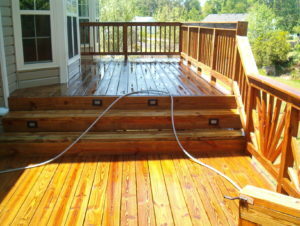 To prevent unnecessary repairs, your deck should only be trusted to a professional deck cleaning contractor – Seminole Power Wash professionally cleans your deck using cleaners that are safe around your plants and landscaping, properly neutralizes and brightens your deck, and applies a sealer that will be effective in preventing future deterioration. 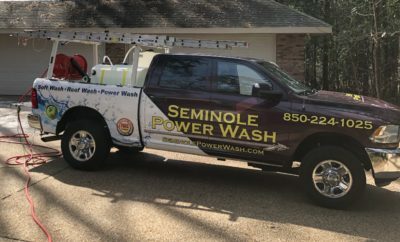 Seminole Power Wash will not only restore your deck to like-new condition, but you can rest assured that the work will be done correctly and without the worry of damage, providing for years of future enjoyment.